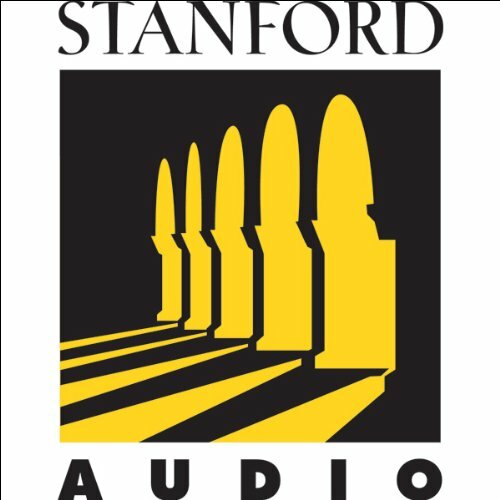 Showing results by narrator "Tara VanDerveer"
Whether it be in basketball or in business, the key to building a successful team is to strengthen individual qualities and focus the team on a single goal. Tara VanDerveer, Director and Head Coach of Stanford's women's basketball team, has had a near-perfect record of 224 wins to 33 losses over the past eight years and has led her team to two NCAA championships. In this speech, the candid and engaging storyteller shares the coaching methods that have helped her team triumph, as well as the pitfalls to avoid. 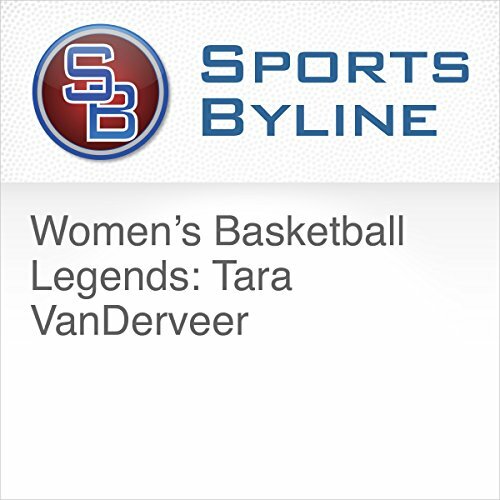 Ron Barr interviews Hall of Famer Tara VanDerveer about being inducted into the Hall of Fame, what her childhood was like and how she got into sports. This interview took place on May 3rd, 2011.